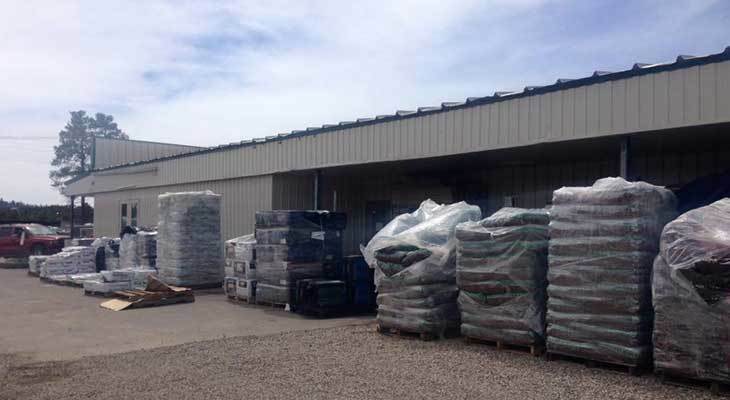 Landscape goods are stocked seasonally, from top soil, compost, peat moss and mulch, to pavers and rock. Tube sand and wood stove pellets are on hand through the colder months. Special orders available year-round.